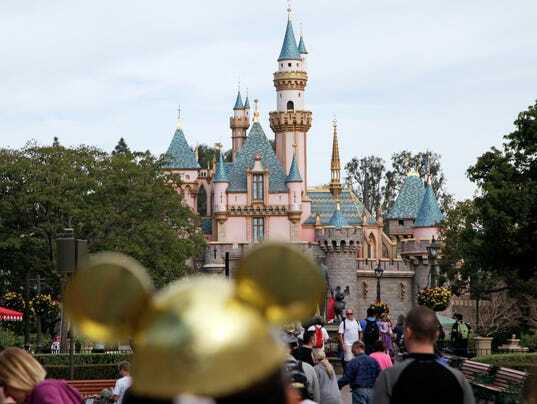 LOS ANGELES – Four prominent film critics groups announced Tuesday that they will bar Walt Disney Co. films from receiving awards consideration until the company reverses its decision to bar the Los Angeles Times from advance screenings of its films and access to its talent. The move by the Los Angeles Film Critics Association, the New York Film Critics Circle, the Boston Society of Film Critics and the National Society of Film Critics comes after editors of the Times said Friday that Disney denied the newspaper access to its upcoming slate of films over what it called “unfair coverage” of the Disneyland Resort’s relationship with the city of Anaheim. Current and upcoming Disney films include Thor: Ragnarok, Coco and Star Wars: The Last Jedi. 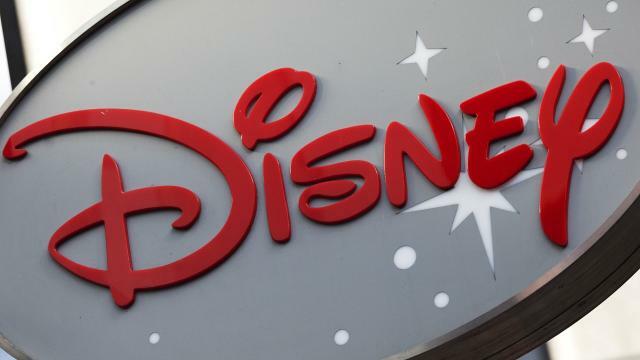 The Times says it will review and cover Disney films when they become available to the public.